Home Buyers who are also Home Owners always worry about Selling their current house - it's a real stressor! What if I can't sell my house in time ... or at all?!? 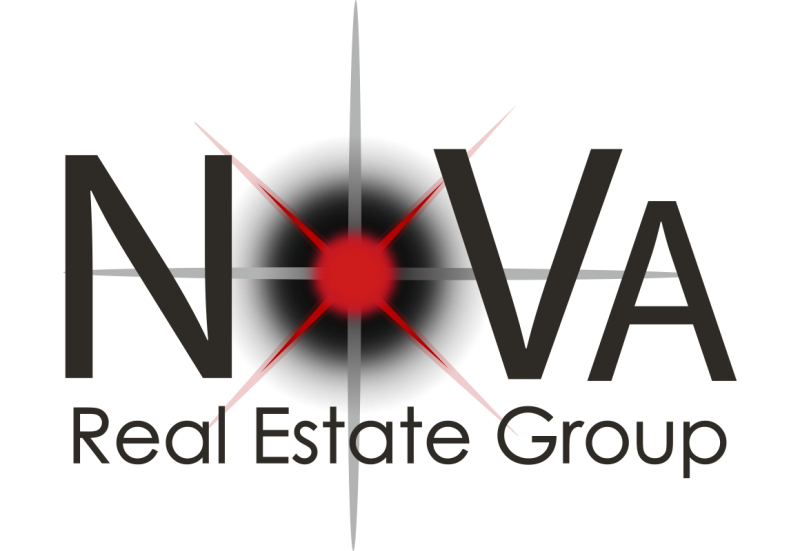 There are no guarantees in the real estate business, but that is exactly why we are so focused on a plan for success! When you are ready to sell your home, I'll develop a marketing plan to provide you with maximum exposure. This will allow me to market your home to the widest segment of buyers. The more potential buyers you have viewing your home, the better the opportunity to obtain top dollar. Homeowners Dilemma - Buy Or Sell First? The classic dilemma for many homeowners is whether to buy or sell first. There is no "right" answer. It depends on your specific circumstances. Most homeowners agree that it's more prudent and less stressful if you sell your existing home before you buy a new one. You can often get top dollar for your home if you are not under pressure to sell. And you're in a better position to negotiate on the buying side of the transaction. If you have to make an offer contingent on the sale of your home, you often lose negotiating leverage. If you sell your current home and the home you select isn't available when you're ready to move, you may end up with cash in hand in a short-term rental. No one wants to move twice, but it may be well worth it to eliminate risk and have more money to work with.